Is Your Pantry Thanksgiving Ready? You can’t truly organize your pantry cabinets if you’re just moving around old packages of ramen that you’ll never eat and stacking half-eaten boxes of stale cereal. Get out a trash bag and clean out the boxes and cans you’ve been meaning to chuck for the last three months. If you can donate some of it to the food pantry, all the better. Throwing out what’s old may also reveal some useful items that have been hiding in the back of your shelves. With the old stuff cleared out of your pantry, it’s time to get down to organization. Figuring out what you already have makes creating your Thanksgiving shopping list a lot easier. Figure out a method of organization, whether it’s grouping food by package (all cans on one shelf) or type (all pasta and carbs together), and stick to it. A few baskets or clear jars can do wonders for grouping smaller items. Being organized will help you from overbuying ingredients that you already have. With your pantry cabinets in order, you’re ready to start filling it with the stuff you need for a great Thanksgiving meal. Your pantry isn’t Thanksgiving ready unless it’s filled to the brim with time-saving ingredients and sides. Get some turkey stock, canned pumpkin puree, pie crust, and pre-cut stuffing cubes in preparation of the big day. You’ll save many hours collectively by stocking up on these ingredients instead of making them from scratch. Your guests may be hungry for snacks before the big meal or want an after-meal treat if they linger for a while. Make snacks easy to access in your pantry. Put a basket of little pastries, fruit, saltines, or other grab-and-go food near the door of the pantry. When your guests can easily find something to nibble on by themselves, you can sit down and enjoy your cup of coffee instead of getting up every five minutes to search your pantry for something light to share. 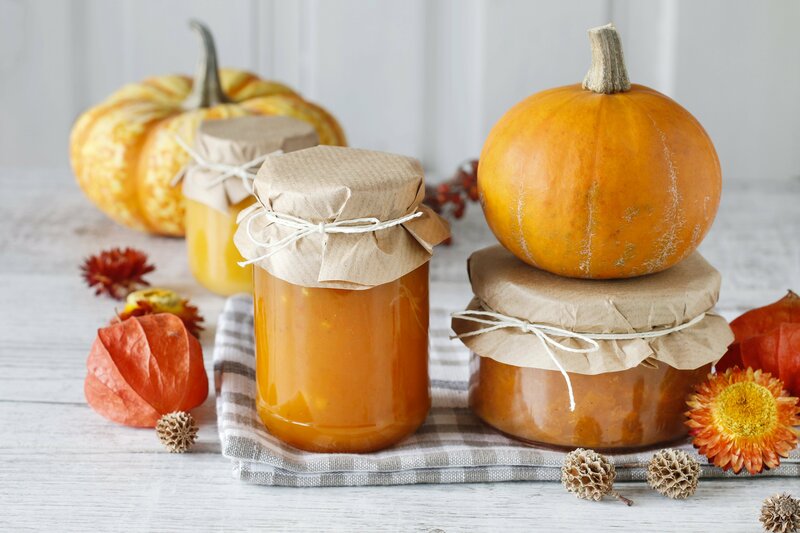 Is your pantry ready for Thanksgiving? If you’re not sure, it’s time to start thinking about how you can better organize and strategically stock your food closet for the biggest meal you’ll prepare all year. Not only will your holiday go off without a hitch, but you’ll thank yourself all year long for having a more coordinated and easy to navigate pantry.